Avid tech enthusiast, gadget lover, marketing critic and most importantly, love to reason and talk. 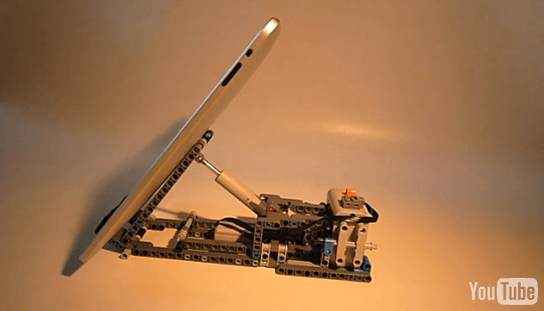 if you are a LEGO fan and an iPad user or a ‘LEGPLE’ fan (aka LEGO + APPLE fan), then you will be just about as excited as me about this custom LEGO motorized iPad stand. how cool is that? 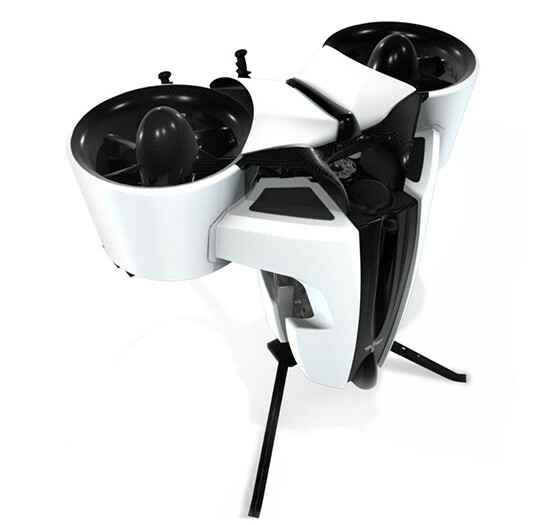 and it uses a stepless motor meaning it can be at any position you want. want one? it’s not for sale but if you are adventurous enough, you can build one yourself using parts from the ‘8052 LEGO container truck’ set, else you have to wait for the instruction to be made available. needless to say, i chose the latter. visit www.legostand.com for more information. just when the world is still gasping over the new iPhone (both the pros and cons about it), Apple introduces the new generation iPod touch (read touch, not itouch) and the iPod nano (i’ve lost count on which generation of nano is at now). 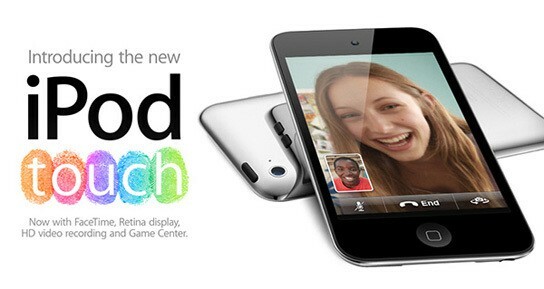 the new iPod touch now comes with the goodness carried over from the new iPhone 4, i.e. Retina display, HD video recording, FaceTime et cetera and there’s a new thing called Game Center (which is one of the feature of the iOS 4.1 software update). it also runs on the new A4 processor. 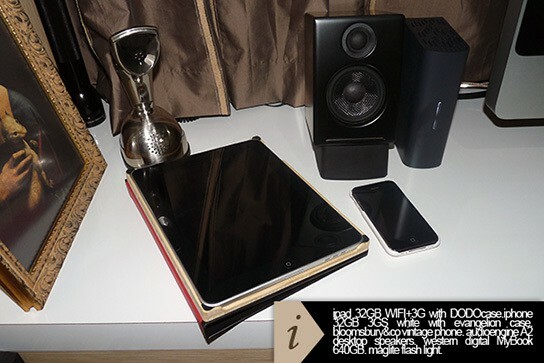 which is nice and good news for iPod touch gamers. 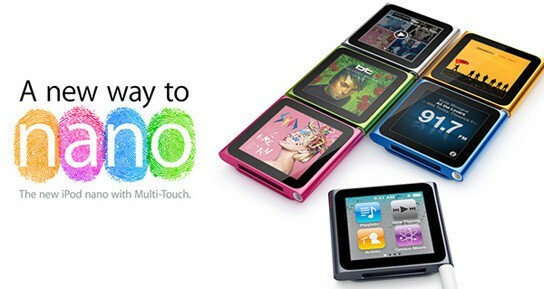 along with touch, there’s a newly designed ipod nano. there are so many generations that i’d lost count. this time the nano comes with Multi-Touch. yeah, you know Multi-Touch? the usual swipe to browse, touch to play stuff and now there’s a home screen with icons in it, which like the Touch and iPhone, you can rearrange them. it is even smaller (width 40.9mm; height 37.5mm; depth 8.78mm) & lighter now, as if it wasn’t already small & light enough, and you can clip nano to your belt now, as in directly with the nano, without any other add-on or cases. oh, there’s accelerometer built into it too. sweet. i have seen many homemade videos on youtube, i got to say this one is climbing the chart. the music used compliments the video and the editing sure beats the hell out of The Last Air Bender hands down. i kid you not. not that i supports what Jesse did but the key is the video. it’s fun, it’s light hearted. check it out. love your multitouch trackpad on your unibody macbook? 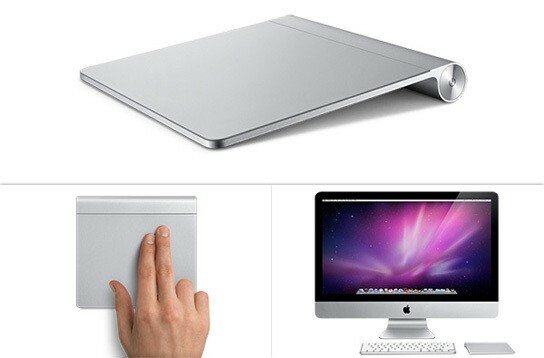 now you can do the same gesture on your Mac desktop with this ‘upsized’ magic trackpad. the magic trackpad enables you to scroll, click, swipe and rotate with your fingers, just like what you will do on your macbook. 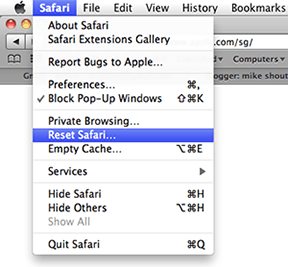 Apple seems to be read users mind. 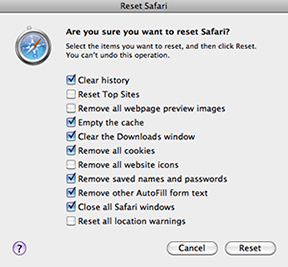 all this while i have been thinking ‘why no one develop a trackpad for desktop?’. looks like it’s a dream come true. along with the magic trackpad, Apple also announced the new line of iMac running on i3, i5 and i7 processors. screen sizes are still 21.5 inches and 27 inches.